Sunnybrook Next Generation will host the second edition of its Hawk’s Nest pitch competition this November, which asks healthtech founders to pitch for a chance to win funding. 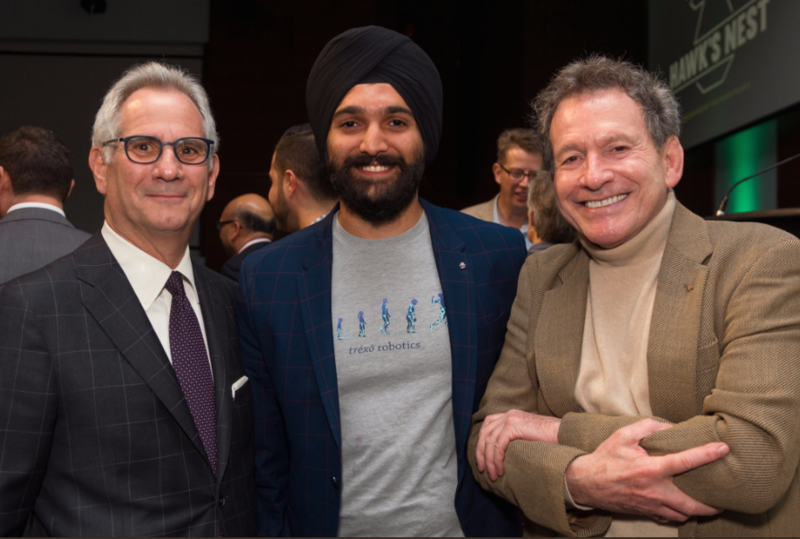 Run by volunteer advocates, Sunnybrook Next Generation hosts Hawk’s Nest as part of its effort to engage a new generation of supporters for the hospital through awareness and fundraising activities. Last year, Sunnybrook’s prize allowed startups to walk away with 50 percent of the event’s proceeds, up to $50,000. BetaKit participated in the event, with editor-in-chief Douglas Soltys as host. With $100,000 raised, the winner, Trexo Robotics, took home $35,000 in non-dilutive funding. The rest of the money went to Sunnybrook’s Medventions program, which mentors scientists and clinicians in bringing their medtech to market. Four companies will be selected to pitch in front of the “Hawks” this year, with over 300 people expected to attend. The official event takes place on November 22. To apply, see the official website here.